A rare opportunity to join one of the UK’s most exciting new wineries right at the beginning of our journey. 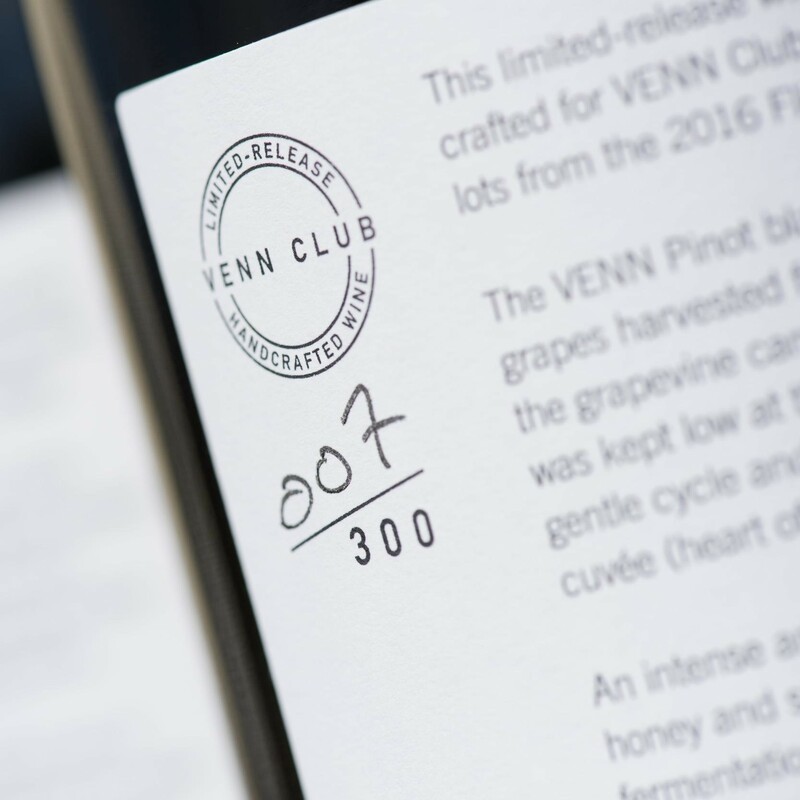 By becoming a VENN member, you will gain exclusive access to limited-release wines from Flint Vineyard, only available to members. These handcrafted wines are unique in character and produced in small batches – often just one barrel at a time. Ben, our winemaker, makes the wines especially for VENN members using select lots from each vintage. He will include his production notes taking you through every stage of their creation. Membership for our 2017 vintage is now open. Membership will begin as soon as you pay for your subscription and last for 12 months. Your case of wines will be available immediately for delivery or collection from the vineyard. What will my allocation include? Your 12-bottle case will include a selection of limited-release wines in addition to a selection of wines from our current vintage. Made from one select lot of 2016 Bacchus which was reserved and aged in French oak barrels for 12 months. The resulting wine shows Bacchus at its most expressive and demonstrates its potential to develop with ageing. The nose is rich in marzipan and lemon peel with petrol-like notes. The palate is crisp, vivid, textured and long with a toasty finish reminiscent of baked frangipane tart. Sauvignon Blanc is a rare variety in England and these grapes were picked ultra-ripe from a very low yielding plot and blended with a portion of Bacchus. An intense nose full of kiwi, gooseberries, lemongrass and cut grass. The palate is crisp yet round with a long and refreshing finish. A blend of 3 noble varieties: Pinot Noir, Meunier and Chardonnay. Partially barrel-fermented and aged in neutral French oak with 100 % malolactic fermentation to lend softness and complexity. The nose has delicate notes of toast and butterscotch from its time in oak, complemented by a hint of apple blossom that makes this wine typically English. How did you select your grapes? Whilst we wait for our own vines to mature, we are working closely with two East Anglian growers. Our region here is one of the most promising grape growing areas in the country, being the combined driest and sunniest part of the UK. Ben visits several times over the growing season, working with the growers to achieve the best grapes possible. Will I get the same wines every year? Flint Vineyard’s wines will never be the same. Ben believes in evolving every year through innovating and recording every detail of his methods. 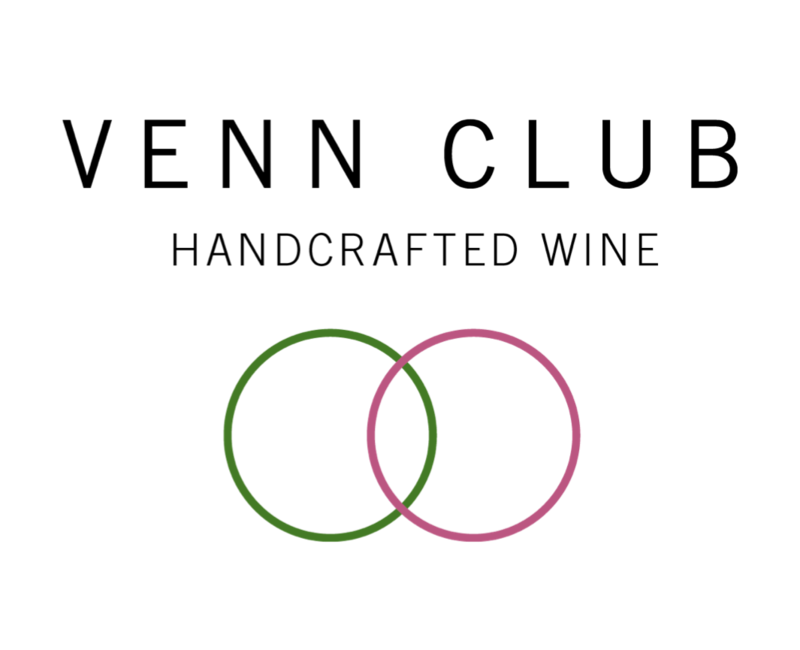 VENN members will have a chance to taste a wide range of interesting styles and gain insight into the methods of their production. Each vintage is different and no wine will ever be made according to a recipe. We hope this makes the wine more of an experience to enjoy. Your wines will be ready for delivery or collection immediately upon joining. Absolutely not. You simply pay annually and can leave at any time. I'm in - what happens next? You can buy membership online by clicking on the brochure image above. Alternatively please email or call and Hannah will contact you to answer any questions and get you started. 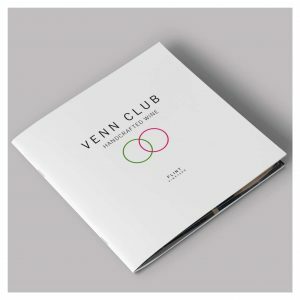 You will then receive your VENN membership pack in the post and your wines will follow shortly afterwards. Delivery within the UK is included in your annual membership. For international delivery please contact us.